Sometimes we overlook the simplest tools. Just because something is not a power tool or pneumatic, doesn’t mean we still can’t get hurt if we use it incorrectly. Take a hammer for example, the most basic of tools and yet people get hurt every day by them. So, today we are going to quickly go over bench vices; a great tool if used properly. So, let’s jump into the do’s and don’ts. Make sure your vice is attached properly. It should be secured firmly with bolts and lock washers. Never weld a vice to the table or bench. 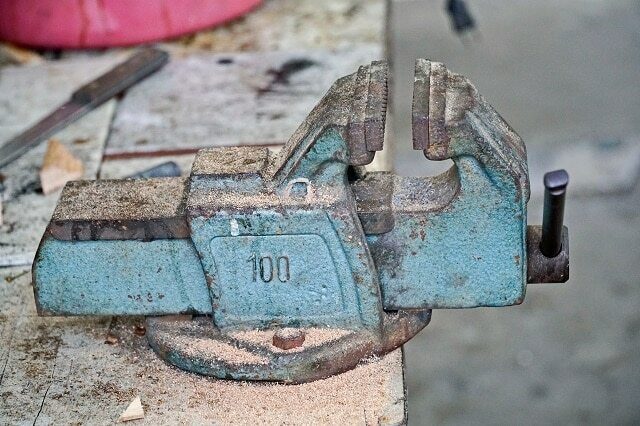 Always check the vice prior to use for any cracks or damage. Do not use if there are signs of either. Do not attempt to fix the damage by welding. Replace parts as needed, such as damaged jaws or a broken or bent handle. Make sure the threads are clean and well oiled, if they are not, do so yourself before use. Support your work piece (especially if cutting). 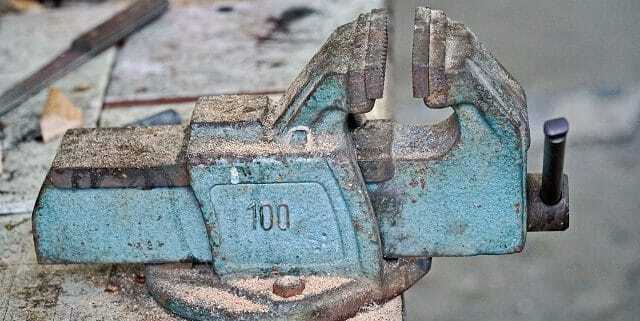 You don’t want to add extra strain on the vice and you can’t be dropping work pieces… That’s a new hazard all on its own. I know most of us are guilty of hammering the handle to get that extra grip, but don’t! And last but definitely not least, always wear your PPE!